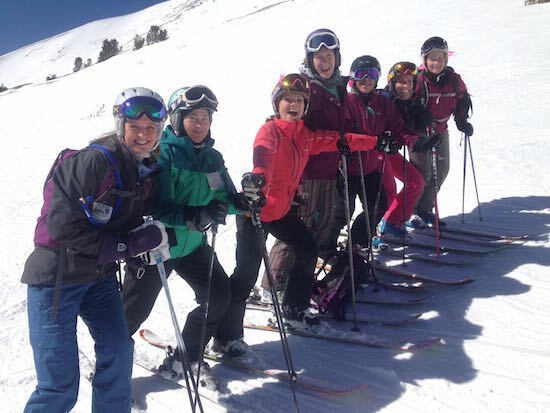 Why do a women’s ski trip? I’m writing this at 35,000 feet, on my way home from Big Sky, Montana, where I just spent a week at the annual gathering of members of TheSkiDiva.com. 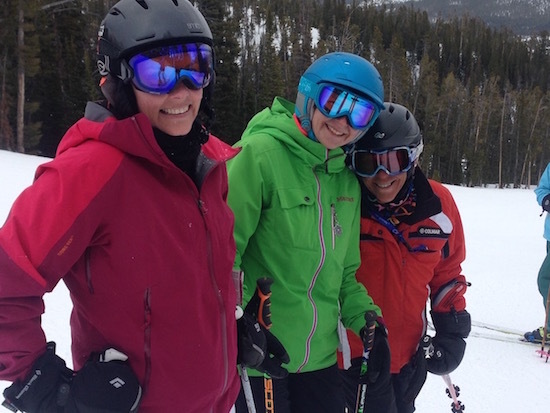 We’ve gotten together every year since 2007, hitting such places as Solitude, Summit County, Steamboat, Tahoe, Big Sky, Snowbasin, Big Sky, and yes, Big Sky again. Each year I say it’s the best trip ever, and truly, this year is no exception. 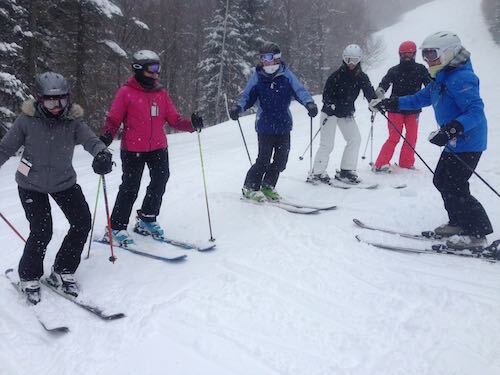 Ski trips come in all sorts of combinations: friends, families, ski clubs, and school groups. But the trips the Divas do once a year are truly one of a kind. Many of us don’t know one another before we meet at our final destination, which I think in itself is pretty remarkable. It takes a great measure of faith to venture from your comfortable home and spend your vacation with people you’ve never met. 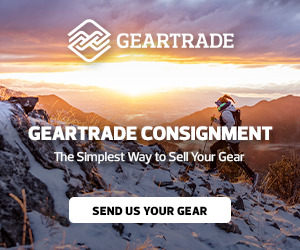 But it’s the interaction we have on the forum that make us feel less like strangers than like members of a community – albeit one that spreads not only across the US, but across the world. Women come from all over: Scotland, Massachusetts, Virginia, Florida, California, Washington, Pennsylvania, to name a few. 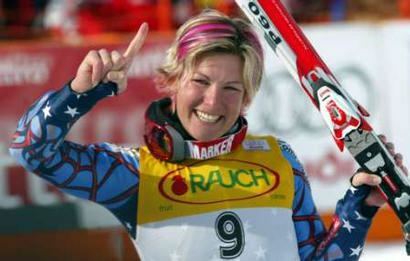 After all, there are Ski Divas everywhere. So what makes them come? And what makes these trips so great? 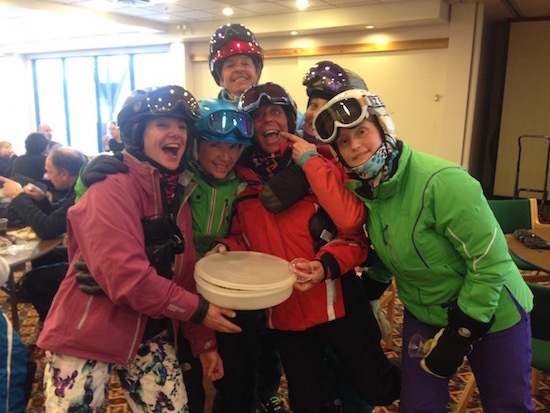 A shared passion: It’s not easy to find women who care as much about skiing as the Divas. I know I’ve had to tamp down my own enthusiasm so as not to drive others crazy. 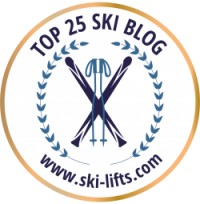 But at TheSkiDiva, I’ve found kindred spirits – women I’m not boring when I talk about the attributes of a particular ski or the best technique for tackling glades or how to make my turns better. It’s nice to know we’re not alone, and that it’s okay to go on and on about our favorite activity. It’s a supportive, caring environment: Here’s a example: on one of our trips, a group of us decided to tackle something that some of us considered a bit difficult. As each one of us made our descent, the others stood by and cheered. Yes, cheered. Not heckled or made snide comments. And when one of us ended up injured, the others didn’t leave her forgotten on the sidelines. We hung out with her during the day, took her to the doctor’s, made her comfortable and just generally bucked her up. We were happy to do it, because that’s how we roll. 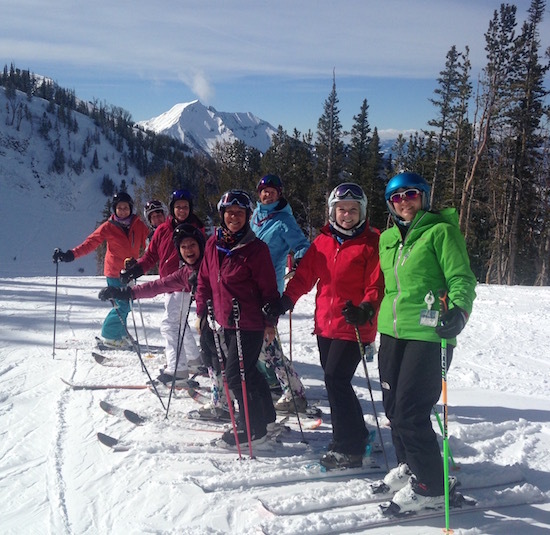 It’s a heck of a lot of fun: There’s something freeing about skiing with a group of girlfriends. You laugh a lot. You have great conversations on the lifts. You’re free of the label of girlfriend, mother, wife, caregiver. 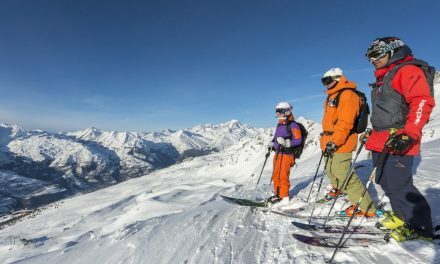 It’s just you, the mountain, the snow, and your friends. What could be better? Goodbye to a great one! 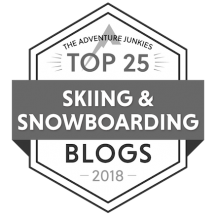 (Not) Skiing Alone in Iran. I’m so glad y’all had a fabulous time, and I wish a speedy recovery for the injured diva! More pictures!